Constantinos (Costas) is a Fellow of The Royal College of Surgeons of England and The Royal College of Surgeons of Edinburgh. He is also a Member of The Vascular Society of Great Britain and Ireland, The European Society of Vascular Surgery and The Association of Surgeons of Great Britain and Ireland. He trained at Manchester Medical School from where he qualified in 1991. He received his post-graduate training at Manchester, Brigham and Women's Hospital and Harvard Medical School and St Mary's Hospital London. 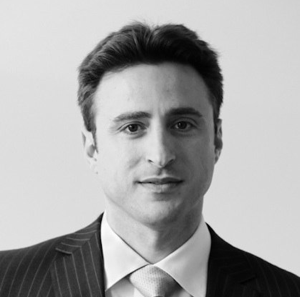 Since 2003 he has worked as Consultant Surgeon at St Bartholomew's and The Royal London Hospitals where he maintains a very busy clinical practice. He has a particular interest in the use of new technologies for minimally invasive, endovascular, laser and minimal access vascular surgery for conditions that affect the circulation including varicose vein disease, carotid disease and stroke, aortic (abdominal and thoracic) aneurysms & dissections, diabetic and peripheral vascular disease, axillary and palmar hyperhydrosis, arteriovenous malformations, thoracic outlet syndrome, vasculitis and Raynaud's disease. 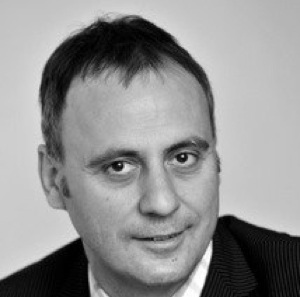 Costas has featured in a number of national and regional media in relation to his clinical expertise including BBC 1's 'Hospital Heroes', Channel 4's Embarrassing Bodies, The Mail on Sunday, The Daily Mail and The Independent. Nicos is a Consultant Interventional Radiologist at The Royal Marsden Hospital and an Honorary Senior Lecturer at the University of London. He gained his experience in Interventional Radiology at Guy’s and St Thomas’ Hospital and at the University Hospital of Strasburg. He specializes in vascular imaging and complex endovascular procedures. Nicos is committed to evidence based radiology and continuous improvement through research. He is a member of the British, European and American Societies of Interventional Radiology. 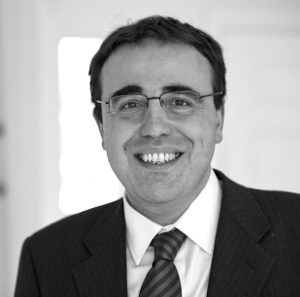 Nicos has a prestigious post at the European Board of Interventional Radiology and is an examiner for the pan-European accreditation exams for interventional Radiology. 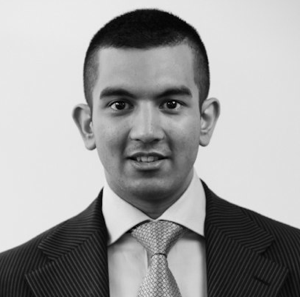 Arun graduated from Barts and The London School of Medicine in 2008 with a distinction in clinical and medical sciences. He has had a keen interest in all aspects of vascular surgery since he was a student and is currently the clinical research fellow in our unit. Our group is undertaking research in various areas of vascular disease including the diabetic foot, wound healing, chronic venous insufficiency and non-invasive vascular imaging. 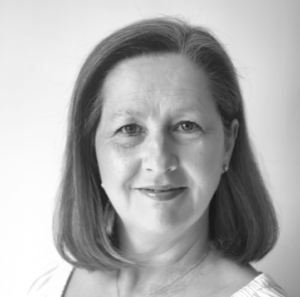 Pat has a wealth of experience in managing a busy clinical practice. She has been Mr Kyriakides practice manager for four years. Pat is responsible for all aspects of the day to day operation of the practice and is responsible for a range of activities including bookings, arranging tests, scheduling surgery and the general administration of the practice. 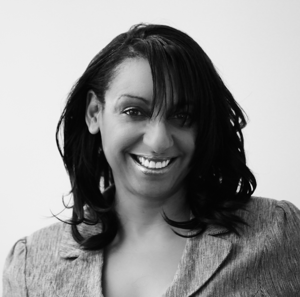 Pat will ensure that the client is made to feel at ease and will provide an excellent customer care experience. She is available to contact via the details provided on the contact page during office hours and is happy to answer any questions you may have. Claire has been a qualified registered nurse since 1988 and became a tissue viability nurse in 2001. She has been working in private healthcare for the past 17 years dealing with minor and complex vascular wound problems including the management of leg ulcers and the application of four layer compression bandaging. Stuart qualified from Glasgow University in 1988. 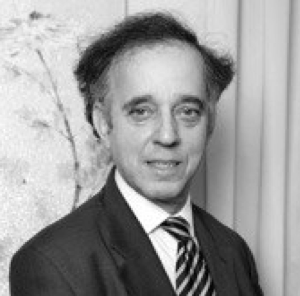 He received his postgraduate training from the UK and Australia and was appointed consultant anaesthetist at Barts and the London NHS Trust in 1999 with a special interest in cardiothoracic anaesthesia and intensive care, anaesthesia for vascular surgery and transoesophageal echocardiography. Michael was an undergraduate at the Royal London Hospital qualifying in 1974 then underwent anaesthetic training at Guys. He spent a year teaching in Stanford, California and has 27 years experience as a consultant specialising in anaesthesia for cardiac surgery and transplantation. He has written numerous papers, reviews and chapters and is a regular lecturer on medical assessment at the Royal College of Surgeons.He is the founder and President of the Society of Anaesthetists in Radiology. 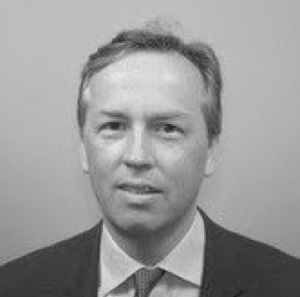 Dr Matson is a consultant Vascular and Interventional Radiologist at Barts and The London Hospital since 2000. He qualified at Barts and received post graduate training at Guy's & St. Thomas' and St.George's Hospitals. He is a member of the British Society of Interventional Radiologists. Specialist interests include minimally invasive treatment of aneurysms, treatment of varicoceles, embolisation of fibroids and pelvic congestion in females and the vascular radiology of endocrine disease.